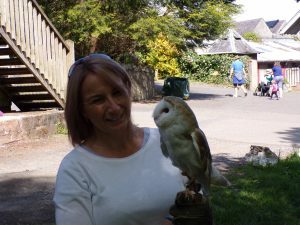 Join our Falconers for a wonderful bird of prey experience. 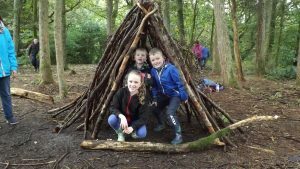 Join the Rangers and learn how to build your own den. 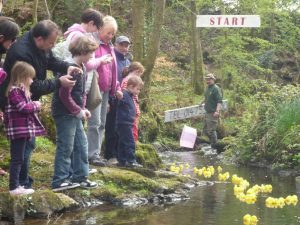 Pick your lucky duck and follow it downstream to see who wins. Prizes to be won!